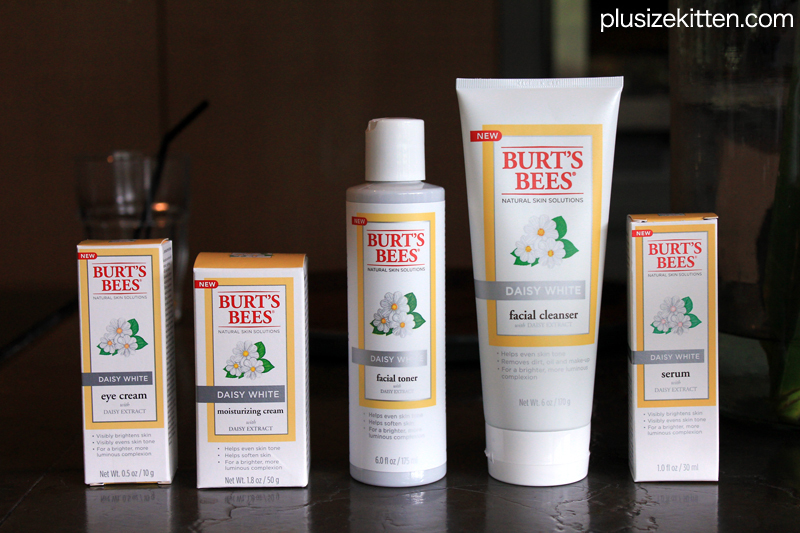 get ready for a bee attack on dull skin! 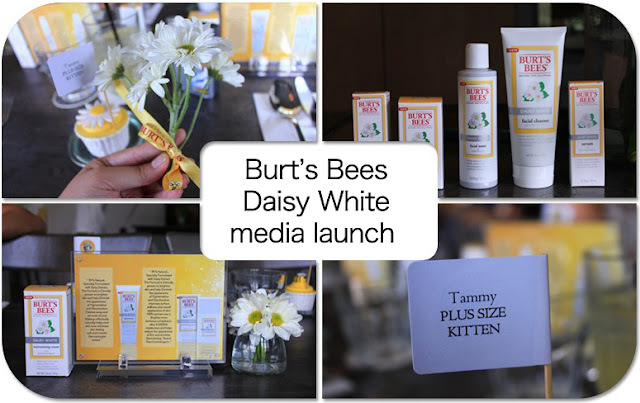 So happy to share that Burt's Bees has launched a whitening line called the Daisy White using a powerful ingredient found in the daisy extract, which is carefully collected from the wild daisies of Macedonia in Europe. Clinically proven to brighten skin in just 4 weeks, this line is specially created for Asian skin. Free from any side effect, it evens out skin tone, reduce the appearance of dark spots and boost moisture levels so that we can achieve fairer looking skin the natural way. Burt's Bees is geared towards The Greater Good with all their products having the highest levels of natural ingredients, nature-safe processes, and environmentally sensitive packaging. With their new line, the Daisy White is certified as over 99% natural. Ingredients also includes lily of the valley narcissus and seven species of alpine plant extracts including mallow, mint leaves, yellow-nine grass, the cloak grass, the water bitter leaf, lemon balm and yarrow. 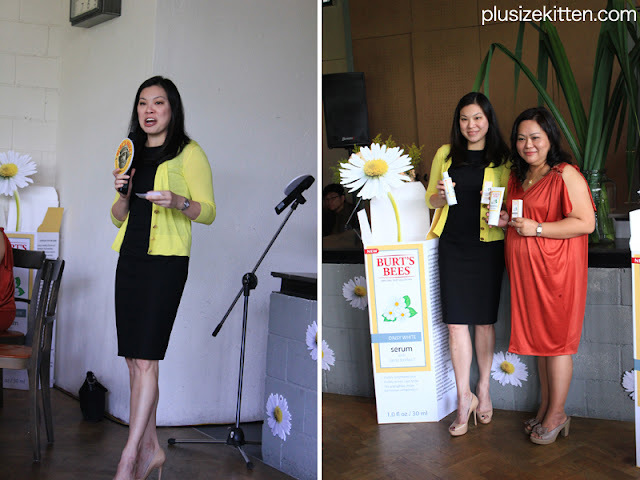 The Burt's Bees Daisy White line is dermatologist-tested, non-comedogenic, clinically tested on asian women, free from Paraben, Phthalate, Petrochemical, SLS! The Daisy White line has 5 products for a complete skincare regimen. In just 4 easy steps, everyone can now achieve visibly translucent even skin tone with a brighter and more luminous in just 4 weeks. The Burt's Bees Daisy White range is a clinically proven whitening formula for Asian skin. 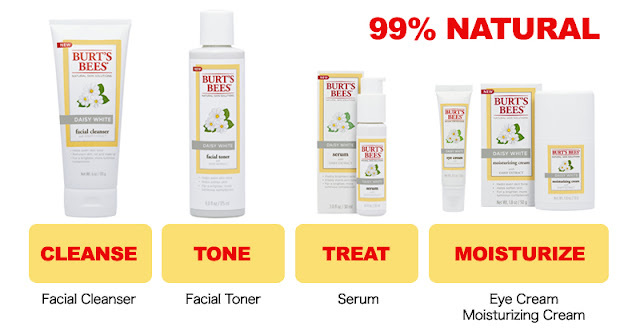 Anyone interested to try the range can pop over to Burt's Bees in KLCC, The Gardens, The Curve, Sunway Pyramid, Plaza Gurney (Penang), Parkson Subang Parade and at Sephora outlets. 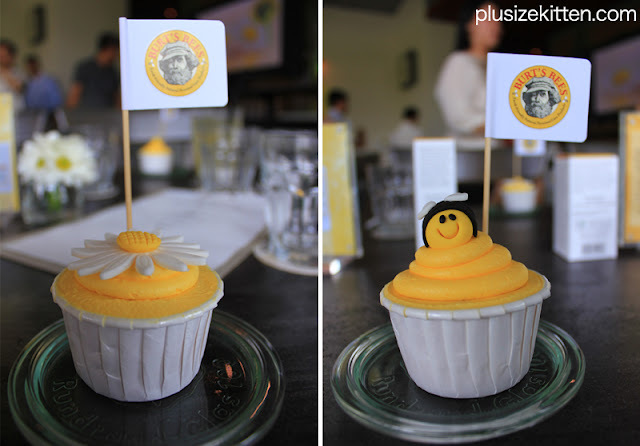 Get updates from Burt's Bee Malaysia Facebook. leave a comment about what you think? As usual my giveaways is open to my blog followers with Malaysian mailing address (please follow my blog if you haven't). 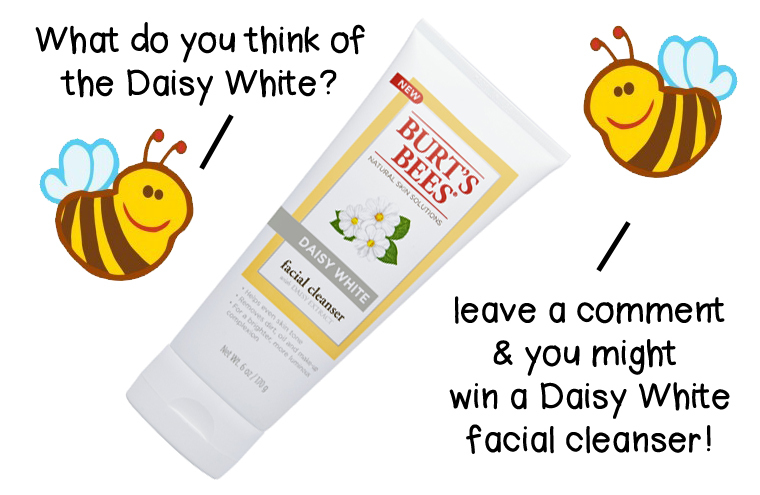 All you need to do is leave a comment with your follower id, name, e-mail and what you think of Burt's Bees Daisy White line. Giveaway starts 8th January, 2013 - 22nd January, 2013. 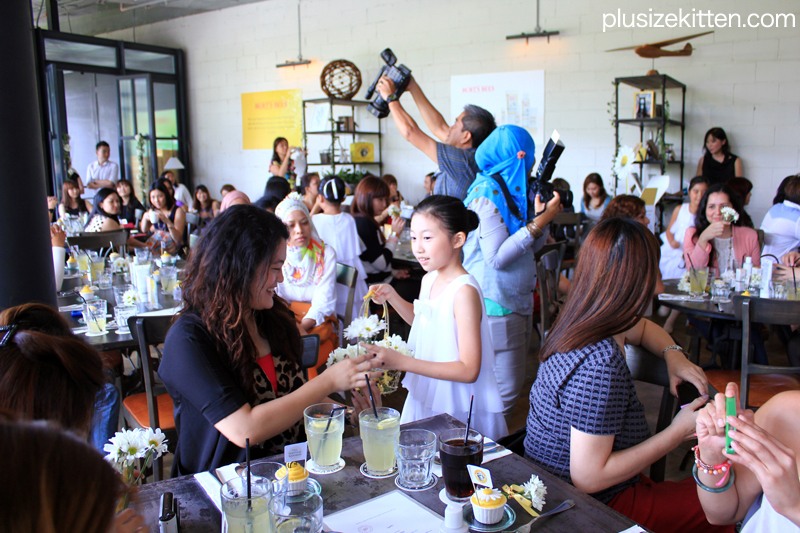 One lucky winner will win the Daisy White facial cleanser worth RM85.00. What do you think of Burt's Bees Daisy White line? Woohoo.. 1st thing i was like.. sooo cute! Next, what is in all the line? Wow! 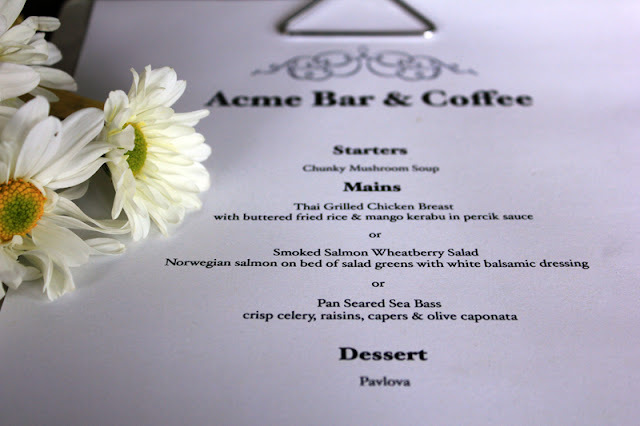 Yummieh! So what i think about the line? Read this Ms Tammy! "I think its gotta be smelling like Daisy, Fresh and Pure. A DEFINITE MUST HAVE! I think that Daisy White seems like a very good cleanser for sensitive skin asians especially. :) I'm keen to try out to even out spots and a fairer skin. I'm in love with this Burt's Bees Daisy White range, so pure yet so cute! I think this daisy white product range will help to brighten my face skin especially after my January's Beach holiday in Krabi and Terrenganu. And since its suitable for sensitive skin, i think it will be good for my over expose skin to sunlight and sea water!I do not want to be meeting everyone commenting i look so dark! So Tammy please let me try this Daisy White cleanser so i will look as fair as snow white! help to address the needs of women who desire a beautiful, radiant and flawless complexion just like my beauty quest. Daisy should be smells great for me and white line should about brighting skin or somethings would like to try out so much. What do I think of Burt's Bees Daisy White line? Burt's Bees Daisy White line is something that nearly all Asian woman aim for. Like myself, I love having fair & translucent skin! Pretty hard to get a suitable facial cleanser that is perfectly matched for my uncommon skin type which is sensitive and allergy skin. Hopefully Burt's Bees Daisy White line can cure my skin's problem. Indeed I need a natural and tender product to my sensitive skin! 4 easy steps and results in 4 weeks, just what i need for a fairer more radiant me this coming new year. Burt's Bee Daisy White Line which is 99% natural allows me to use it confidently ensuring no last minute skin outbreaks as we approach the snake year. Nowadays lots of products coming up with advance formula. Too many of them! which make us not sure which to choose. My skin is kind of sensitive one. Hopefully, with the new thing comes up, it help to sooth my skin with daily routine wash. No rashes and flawless skin. Ahhh! Finally a product that is made especially for Asian skin! And a brightening one too! I would love to try out Burt's Bee's Daisy White range! My skin has gone from decent to patchy after a few beach holidays over the years. I am really hoping that little Daisy White here can help me out with this issue! I think it is the answer to my skin woes. All these while, I thought that I do not need to use any whitening products as my skin is not too tan until a beauty consultant informed me that I should be using products from whitening line to prevent dark spots formation as fairer skin is more susceptible to dark spots. 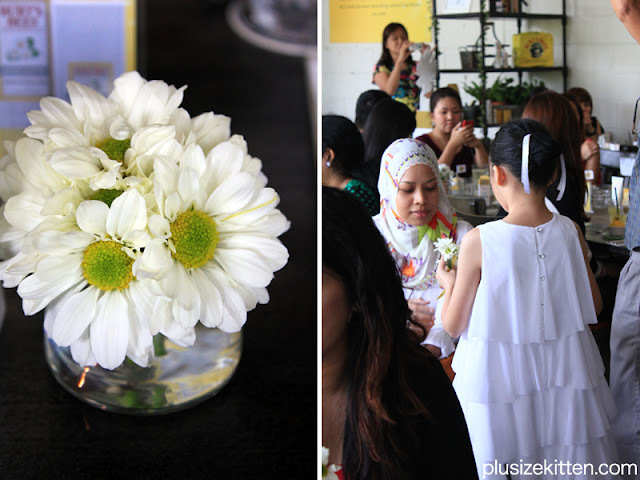 i love this quote from your blog " The Burt's Bees Daisy White range is a clinically proven whitening formula for Asian skin." this has proven what it takes! naturally, i have a tan skin, but that doesn't mean i do not need a whitening product! and it doesn't simply means that it has less effect on my skin! but in fact, it is a perfct product line for uneven skin tone like me to have the Burt's Bees Daisy white line!and on the other hand, whitening product helps to reduce dark spots pigmentation on my skin. Burt's bees always have the natural scent product as compared to other whitening product! since i just came back from Amusement park (Legoland) last week, i think i really need Burt's bees whitening product to protect my skin ! make our skin look fairer as we did not need to put on any make up. If it can make my skin as soft and fair as a daisy, I am all up for trying it! Any brightening or whitening skincare product will always catch my attention, what more a 99% natural product?? I like natural product, crazily .... and believe on branding too .... only brands publicly trusted then only I trust their product is natural as advertised. And, I am curious on the magical effect daisy can do to us as it seems to be quite rare daisy extract is taken as an ingredient. Burt's Bees products have always attracted my attention with their ally, the beeswax. Daisy White range is attractive as it is developed and formulated to penetrate into Asia market of skin whitening products. The whitening term immediately struck me as I had tried other brands that promised fairer skin tone but the results were not too promising. Can't wait to experiment Daisy White on my 'kopi susu' skin. I had lost confidence on whitening products as I am experiencing rashes on my face trying other products. Maybe the products are not created for Asian skin. Hopefully Burt's Bees Daisy White can change my perception towards the whitening products in the market.